Yesterday—May 27—would have been John Cheever's 100th birthday, and I like to think that I have the day off form work for that reason. In fact, maybe Memorial Day should be an annual occasion to remember writers whose work is, well, memorable. After all, May is Short Story Month. 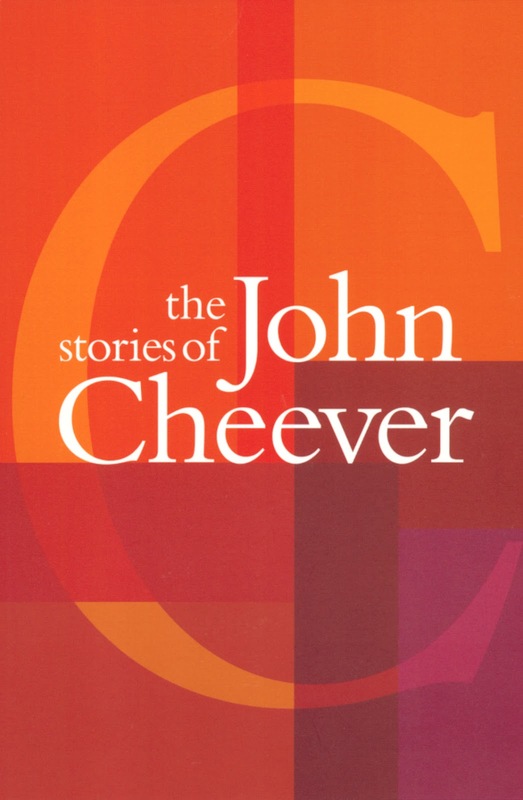 I would be remiss if I didn't also reiterate that this Thursday night, May 31, at the Center for Fiction, The Story Prize will be co-presenting a tribute to The Stories of John Cheever. Susan Minot will read from and discuss JC's "The Sorrows of Gin." Rick Moody will focus on "The Jewels of the Cabots." And Elizabeth Strout will read from "The Worm in the Apple." If you're going to be there (and I hope you are), I would highly recommend reading/re-reading these three stories. 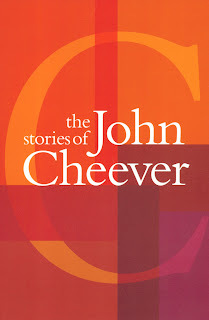 The 92nd Street Y offered it's centennial tribute to John Cheever, with a focus on the man himself. With the exception of Michael Chabon's spirited reading of "The Enormous Radio," the program was almost entirely dedicated to the writer and not his work. 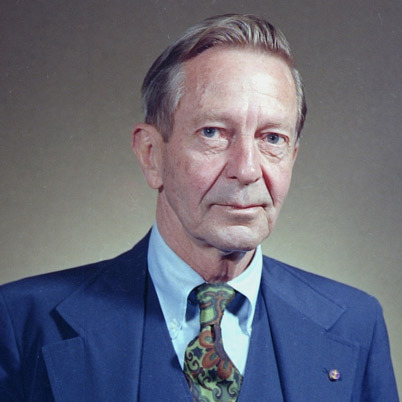 Biographer Blake Bailey read excerpts that focused on Cheever grappling with his fame. Susan Cheever read from her father's diaries, admiring the gorgeous prose that permeated even work that wasn't written for publication. And Allan Gurganus, Cheever's former student and more, read the last few sentences of "Goodbye, My Brother," and spoke at length about personal encounters with his mentor. I'm glad the 92nd Street Y did this. Now we can focus on the reason we even remember this man 100 years after his birth—his fiction and, in particular, his stories. 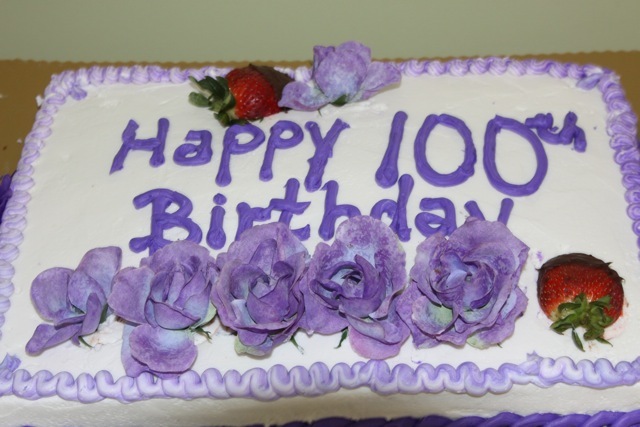 Call me romantic, but I would be taking note of this occasion even if I'd never seen the photos of John Cheever's handsome, craggy face or heard recordings of his exaggerated patrician accent, or learned about his troubled family relationships and his personal demons. For most of us, the stories transcend the life. In the first in a series of posts on 2012 short story collections entered for The Story Prize, Lysley Tenorio, author of Monstress (Ecco), discusses his obsessions and his role models. Remember that news story from a while back, the one about those inmates in the Philippines prison who (as a way of exercise and easing inmate violence), were forced to perform a choreographed dance routine to Michael Jackson’s “Thriller”? As someone drawn to odd, seemingly ludicrous stories from real news or obscure history, for me this kind of material is pure gold, rich in dramatic and comedic possibility and, thematically, in line with one of my obsessions—the reality created from the double-helix of Filipino and American cultures. A scenario in which prisoners must perform a “Thriller” dance routine provides, to quote John Barth, a perfect “ground situation” for a story, and as a plot-driven writer, it’s exciting to envision a sequence of events to build upon that ground. Many of the stories in my book, Monstress, came to me this way, via serendipitous discovery of weird, almost unbelievable stories from real life: a group of Filipinos who plan an assault on the Beatles at the Manila International Airport (“Help”), a faith healer running scam psychic surgeries from a downtown hotel room (“Felix Starro”), an American-run leper colony on a little-known Philippine island (“The View From Culion”), the making of what some critics have called the worst movie of all time, a movie literally spliced together from a Filipino caveman picture and an American sci-fi B-movie (“Monstress”). The too-strange-to-be-true collisions between different countries, cultures, and people—as a storyteller, that’s my inspiration. And, quite often, my greatest obstacle. In early drafts, I’m often whisked away by the absurd incongruities of these scenarios; I’m like a ringmaster barely managing a twenty-ring circus, or a tourist with a camera slung around his neck, gawking at all the strange sights, snapping picture after picture. This is actually the fun part of writing, indulging the surface-level topsy-turviness of these scenarios and plots. But there’s a danger in getting too caught up in these quirks; the allure of a ridiculous situation, the wild ride of a twisty plot, can obscure the real job at hand, which is to create, explore, and develop characters whose lives are made even more complex by the circumstances of these outlandish scenarios. 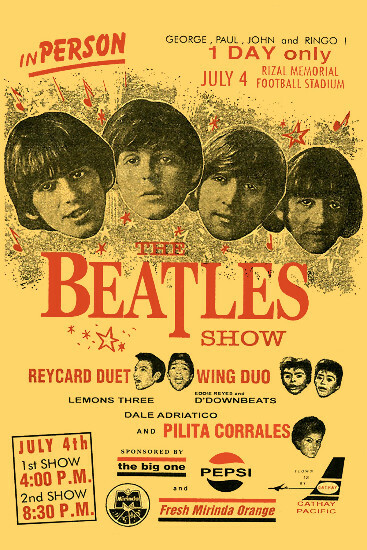 What kind of person plans an attack on the Beatles? What faith healer travels from the Philippines to America, searching for Filipinos to dupe? What drives these people to such a desperate point, that their extreme circumstances and outrageous behaviors become the norm? For me, that’s the challenge of these stories—trying to transform the peculiar and the uncanny into the everyday and ordinary. Only then can I begin to develop and understand my characters, their lives that pre-exist page one, the forces that energize and paralyze them, and what they truly stand to gain and lose by the end of the story. Now that Monstress is out in the world, I can only hope I’ve come close achieving that, to creating a bond of empathy between my characters and any potential readers I’m lucky enough to have. Obviously, there were failures along the way, and I think of one in particular, a story called, “We Too Are One,” which I’d based on some of the more outrageous Filipino variety programs I’d seen on TV. The two characters were a brother and sister duo named BoyBoy and Chablis, the Donny and Marie of the Philippines. The story was told from the first person point of view but without ever making clear to the reader which sibling was narrating. I liked the scenario a lot (who knew that writing about silver sequined costumes and matching thigh-high platform boots could be so much fun? ), and the idea of the non-specified speaker seemed to address the theme of inextricably linked identities, an impossibility of separation. Yet for all the fun circumstances and neat thematics, I couldn’t understand the characters. Draft after draft, BoyBoy and Chablis were set pieces, caricatures unable to transcend their own comedy. I can think of a dozen stories that failed in the same way, but I’ve finally learned to let them go, and to appreciate the eight stories in Monstress that did make the cut. Hopefully, they got the job done. Of course, it doesn’t hurt to have role models. George Saunders is a genius at luring a reader with the whimsical and the absurd, then keeping you for the long haul, until his characters finally break your heart. Same goes for Steven Millhauser, Jim Shepard, and Karen Russell, whose story, “Accident Brief” about young boys who must “sing down” an avalanche (it makes perfect sense when you read it, trust me) is one of the strangest and most moving stories I’ve ever read. These writers possess that gift of alchemy, of transforming the weird into the emotionally familiar, and giving us unforgettable and fully realized characters in the process. They set the bar high for writers like me, and even if I never get there, every draft is worth the effort.